Hi Mahmood, thanks for taking part in this interview. 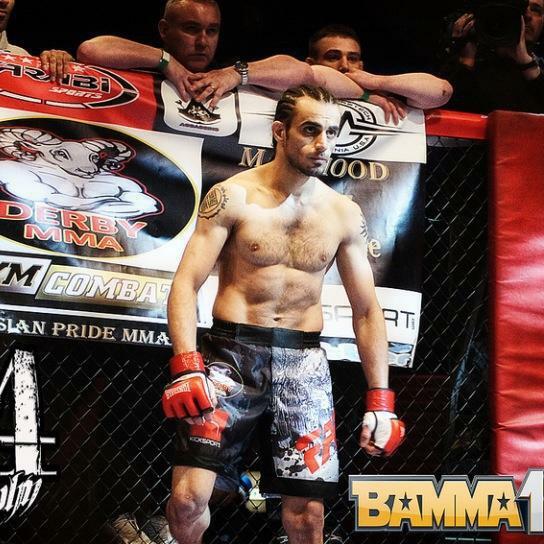 How’s training going for your return to Bamma? Who or what got you into Martial arts? Why did you give up fighting? Do u even wanna fight??? Just get through the rounds! What made you want to fight again? Having more time to myself & my family I realised I have to encourage my step Daughter to do BJJ & her mum started taking her to Gracie Barra Nottingham! When I asked her she replied I couldn’t find my step daughter bag & she didn’t think she was enjoying it! Then she asked me why do I want her daughter to do BJJ & was asking if that has anything to do with me not making it to the Top in fighting or is that because I wanted to do that for sake of my own Daughter so when she gets older she can follow her older sister…! When it came to the end I realised what a stupid mistake I have made to give up what I love (Fighting) & wanted so bad to show my daughter Daddy won’t give up & wanted to prove every one that I can still carry on fighting so moved away from Layla’s mum & have started finding myself again, this time without any distractions in my life!!! 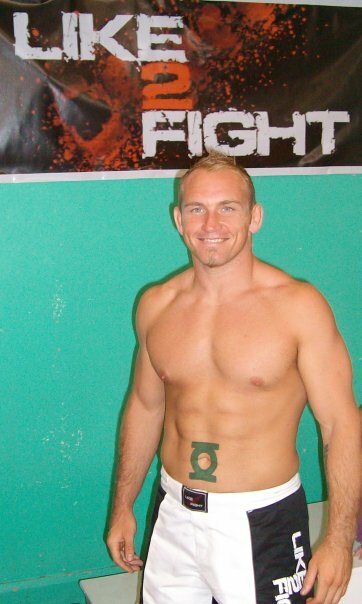 Are you looking to eventually avenge your only loss in MMA against Rany Saadeh? Two years a go I didn’t wanna fight any more & in 6weeks time I am fighting again & God knows where I am gonna be by next year! Do you feel a lot of pressure returning after having a break from competition? Are you still training out of Rough House Nottingham? Haha I am sure u gonna see it in my next fight!! I ain’t no body to give advice to anyone, just never give up on anything…!